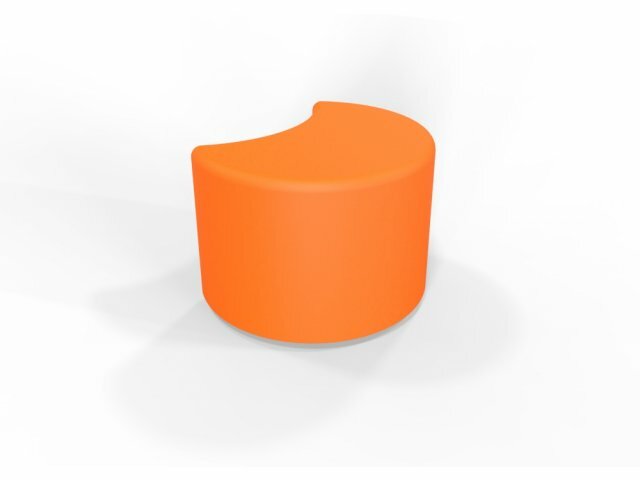 Circ soft seating offers a fun way to decorate your flexible space. The modular shape can fit together in unlimited configurations to suit your ever-evolving needs. 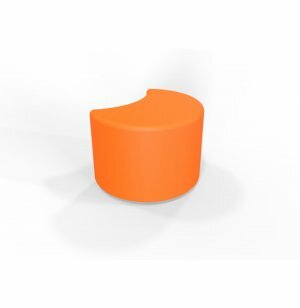 Modular Shape: Circ pieces fit right into each other, and also fit perfectly with round DuraFlex soft seating.